Panola County is a county located in the U.S. state of Texas. As of the 2010 census, its population was 23,796. The county seat is Carthage. Located in East Texas, the name of the county is derived from a Native American word for cotton. 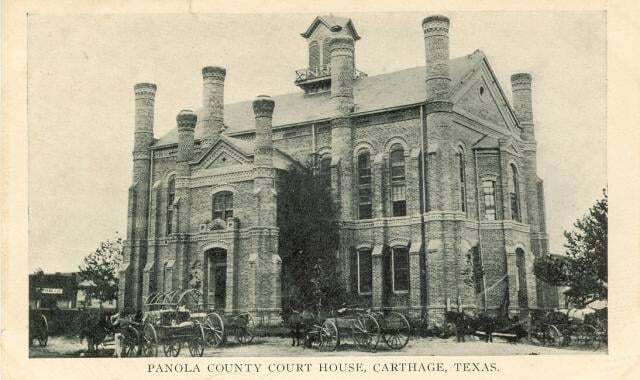 Until 2013, Panola County was one of about 30 entirely dry counties in Texas, which means that the sale of alcohol was restricted or prohibited. In 2013, local options for alcohol sales were added to the November election ballots and passed, permitting the sale of beer and wine in stores and the sale of mixed beverages at restaurants. Police Officer Everett Dennis was killed in an automobile crash while attempting to stop a traffic violator on Southeast Loop between U.S. 79 and U.S. 59. His patrol car went out of control and overturned, ejecting him from the vehicle. 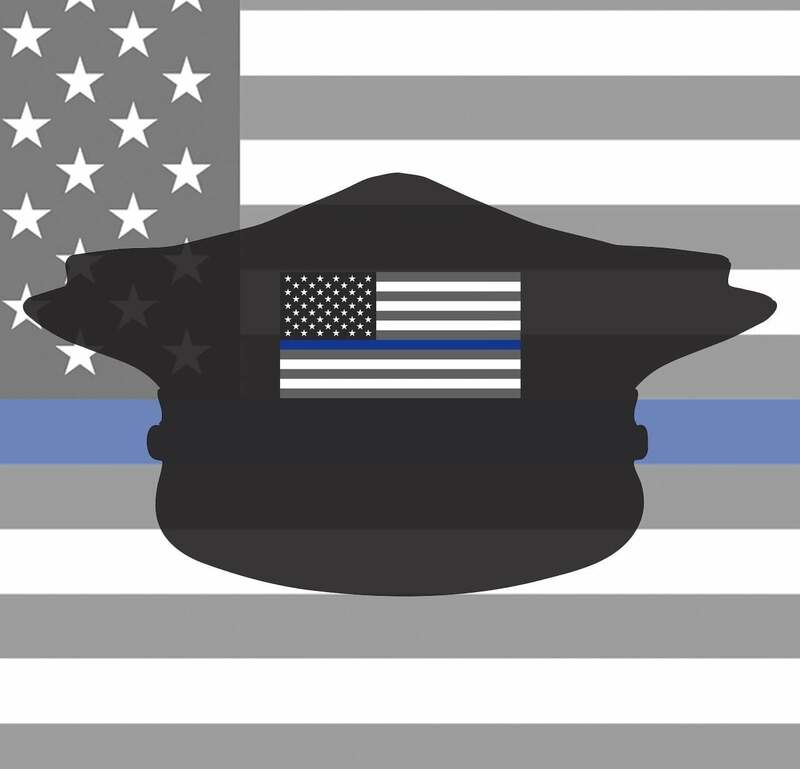 Officer Dennis had served with the Carthage Police Department for just over one year. He had previously served with the Marion County Sheriff's Office and Harrison County Sheriff's Office. He is survived by his mother. Game Warden Franklin Hill and Game Warden Barry Decker both drowned after being thrown from their patrol boat when it hit a submerged stump on Lake Murvaul, in Panola County, at approximately 10:00 pm. Game Warden William Barry Decker and Game Warden Bruce Hill both drowned after being thrown from their patrol boat when it hit a submerged stump on Lake Murvaul, in Panola County, at approximately 10:00 pm. 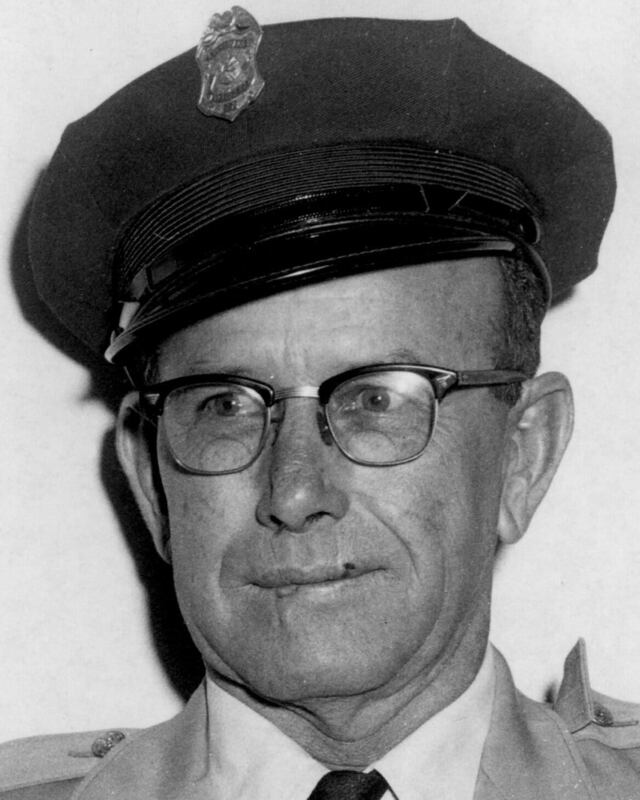 Sheriff Clabaugh was killed when he walked into the rotors of a helicopter during a man hunt for a fugitive. Patrolman Pete Woods was shot and killed by an escaped convict that was a passenger in a vehicle that area police were searching for following a robbery in Mount Pleasant. He located and stopped the vehicle approximately one block from the county courthouse. The suspect was able to disarm Patrolman Woods who struggled with the armed suspect as the suspect attempted to disarm the other officer. 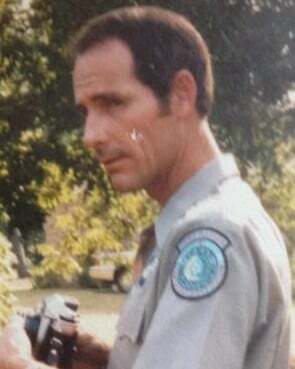 Patrolman Woods was shot by the suspect during the struggle. The backup officer was shot in the chest while returning fire but survived. The man was arrested hours later by officers in Shreveport, Louisiana. He was subsequently convicted of the offenses and received a life sentence in prison. Patrolman Woods had served with the Carthage Police Department for six years. Panola County Precinct 2 Constable Jesse P. Matthews, 55, was on duty to maintain order at a singing convention about one mile east of Beckville. Two vehicles collided and the drivers started arguing. Constable Matthews attempted to settle the dispute when one of the drivers shot and killed him. The man fled the scene. Texas Rangers were sent to the county to calm down vigilantes looking for the killer. No information has been located as to whether anyone was ever arrested or tried for the murder. Constable Matthews was first elected constable in Precinct 2 on November of 1914 and was serving his 12th term. He was survived by his son and two daughters. He was buried in Tatum, Texas. A church was having their annual revival and several hundred people were gathered. Precinct 8 Constable John J. Fleming lived about 250 yards from the church. Around 6:00 p.m. Constable Fleming and two friends went to the church to see if they needed any beef since the revival was to run all week. Andrew Castleberry began speaking loudly and apparently was intoxicated. Constable Fleming noticed that Castleberry was carrying a pistol. The constable motioned for Castleberry to come over, and said to him, “you seem to be feeling pretty good but you had better give me that gun.” Fleming reached out his left hand and took hold of the handle of the pistol and Castleberry stepped backward, wrenching the pistol from Constable Fleming. Castleberry raised the pistol and attempted to fire, but Fleming was faster and drew his pistol and shot Castleberry two times in the head. Castleberry lived about an hour. Andrew's brother, Walter Castleberry, walked up and shot the constable through the forearm. The bullet ranged down into Fleming's lower bowels. Charley Thompson then shot the constable from behind. The bullet went through his shoulder and into his heart. Constable Fleming emptied his pistol at his assailants as he fell, wounding two bystanders. Albert McDowell grabbed a board and struck the constable several times after he fell on the ground. Constable Fleming died at the scene. The sheriff arrested Robert Castleberry, the father of Andrew and Walter, and his other sons David, Ned and Will, and Charley Thompson. Walter Castleberry and Albert McDowell fled the scene. Thompson was sentenced to 99 years in prison. McDowell was apprehended in 1940 and sentenced to 40 years in prison. Walter Castleberry was never apprehended. Constable Fleming was survived by his wife and three children. 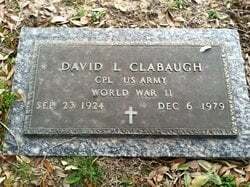 He was buried in the Clayton Cemetery. He had been the elected constable for only 8 months.